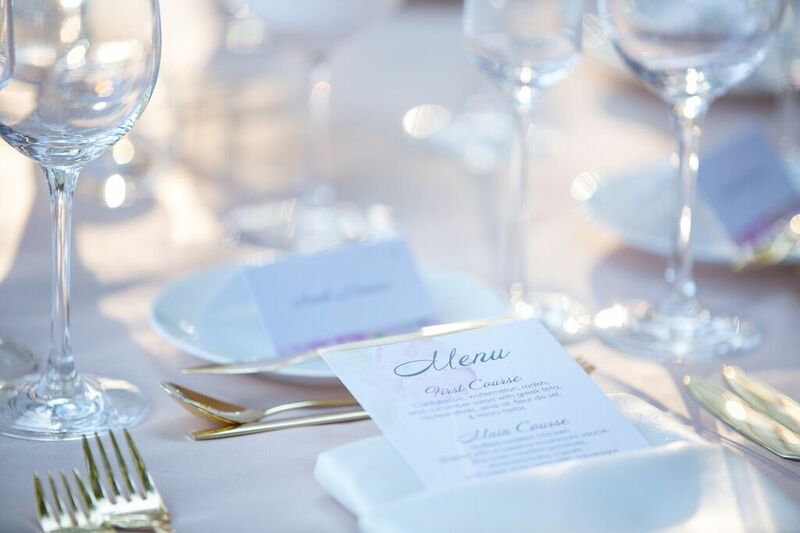 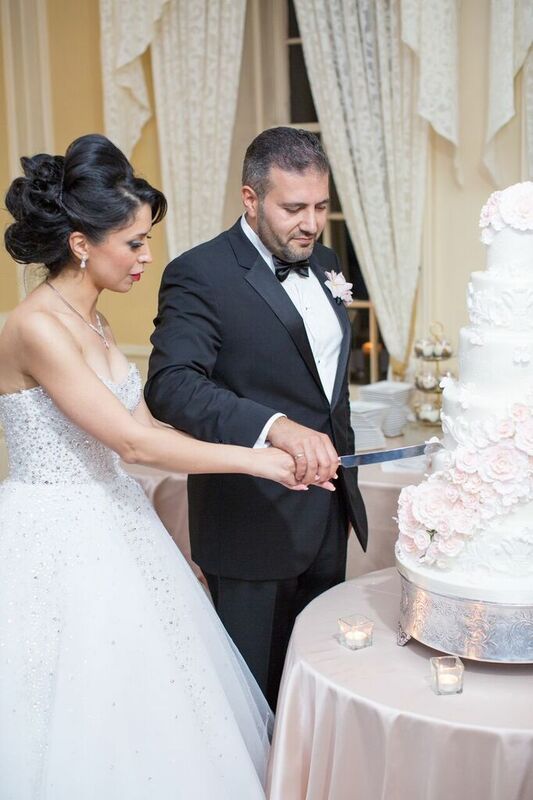 We always love receiving photos of our weddings and the photos of Parisa & Ardavan's gorgeous Persian wedding, captured by the talented Chris Boston from Boston Avenue Photography, are no exception! 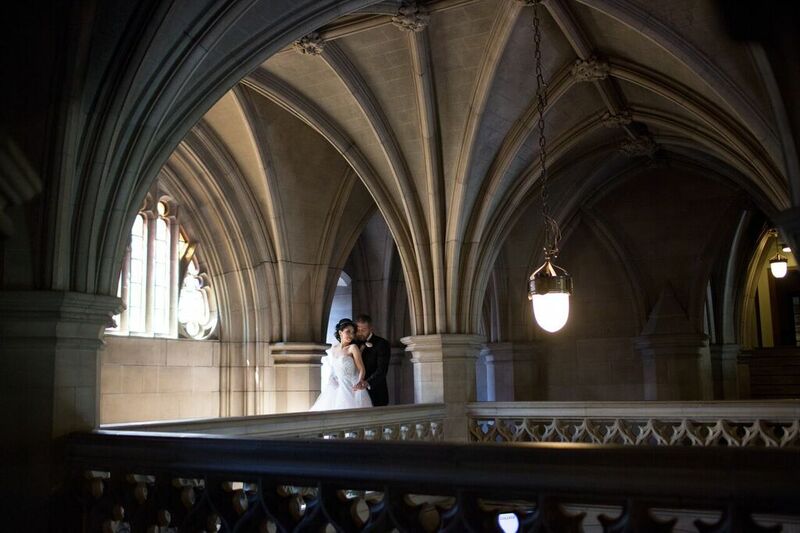 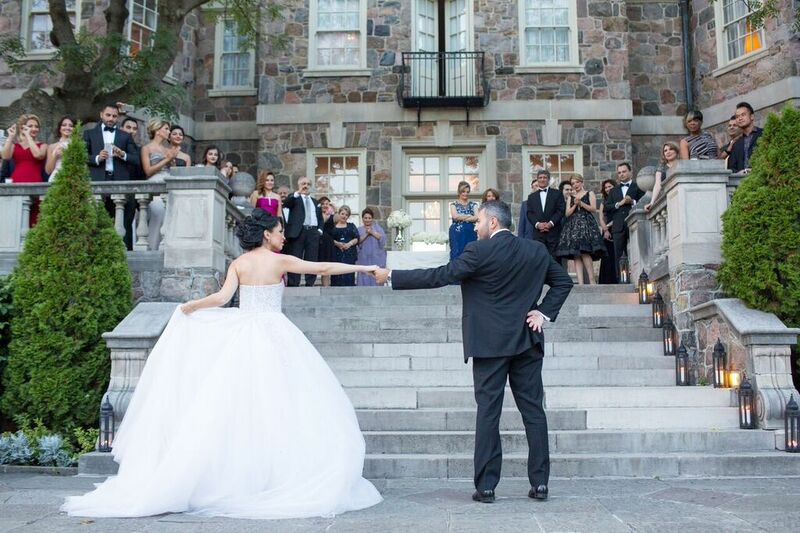 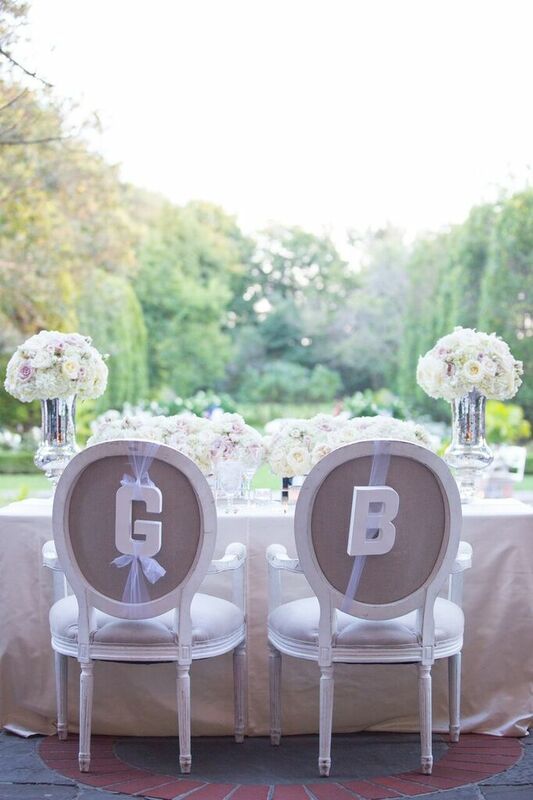 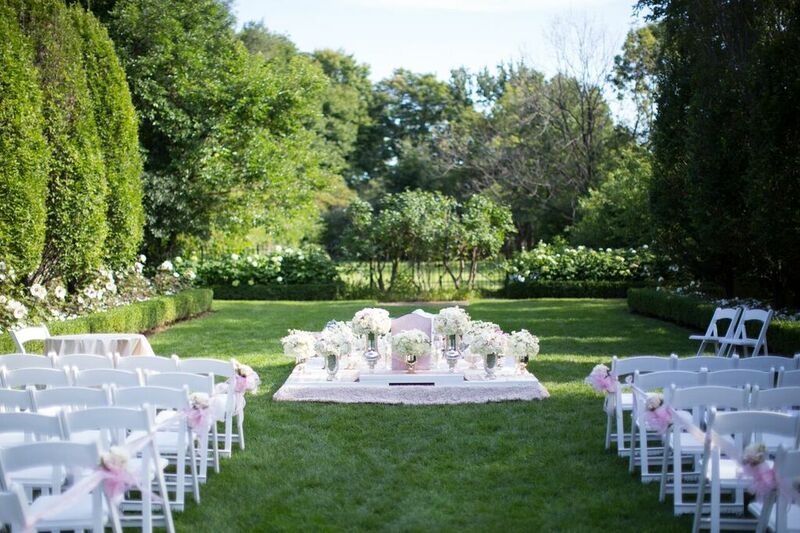 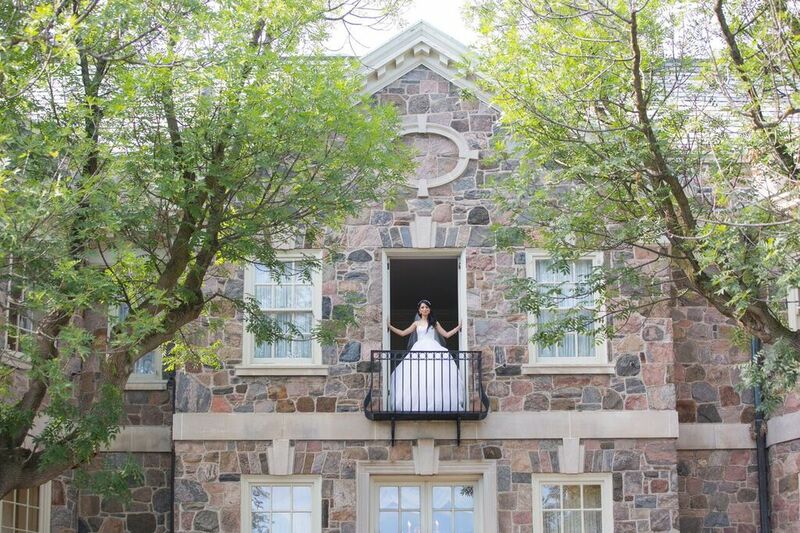 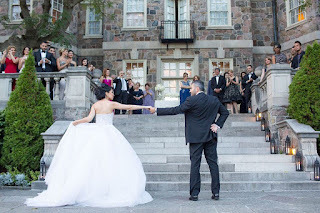 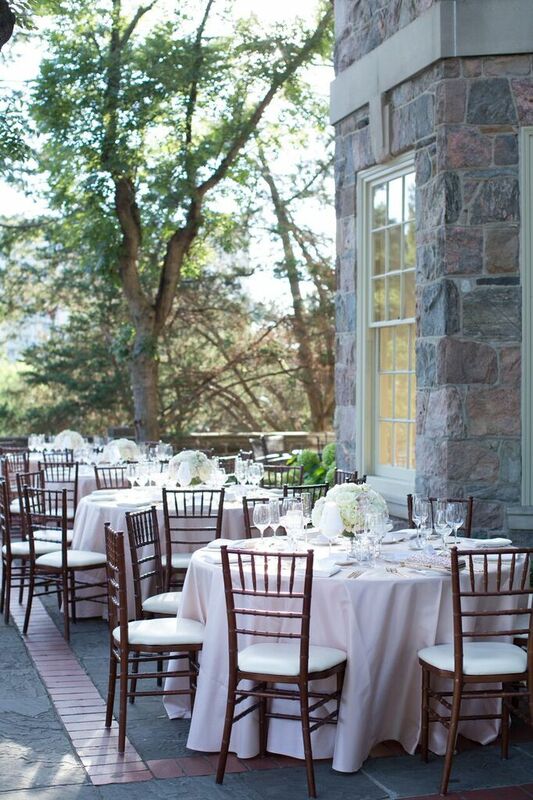 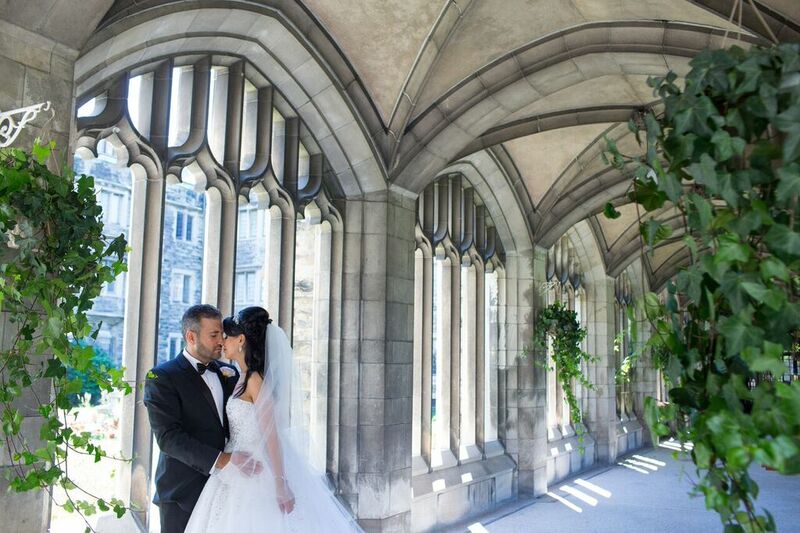 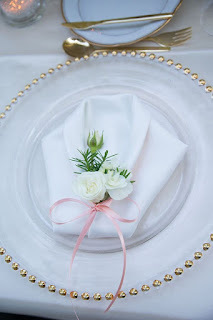 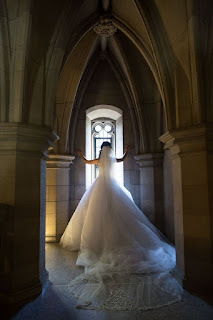 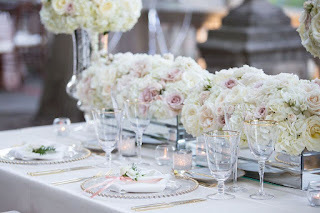 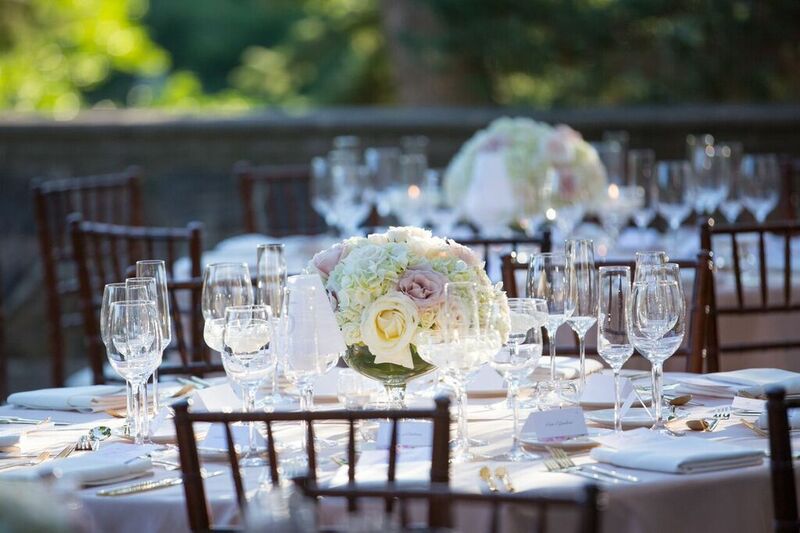 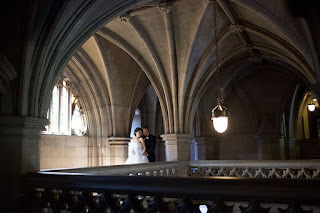 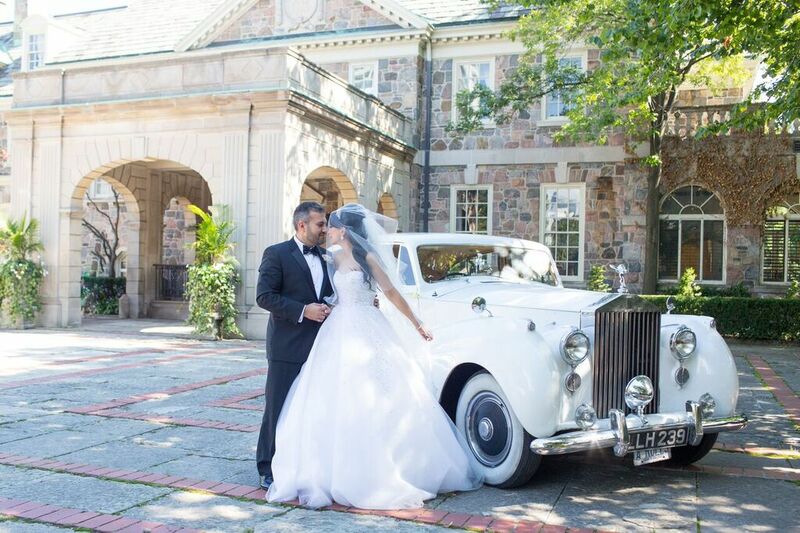 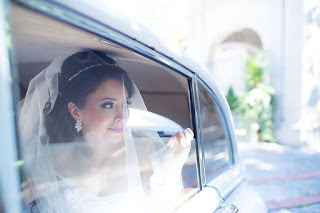 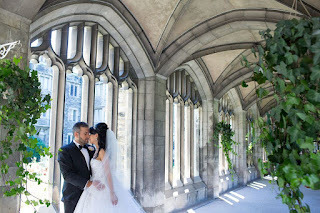 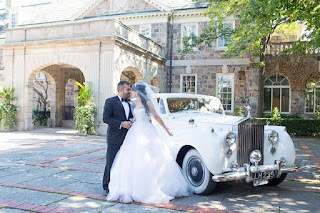 Parisa & Ardavan got married at the charming Graydon Hall Manor on August 23, 2015. 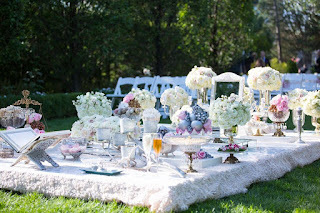 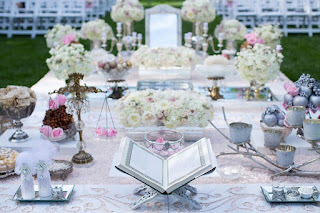 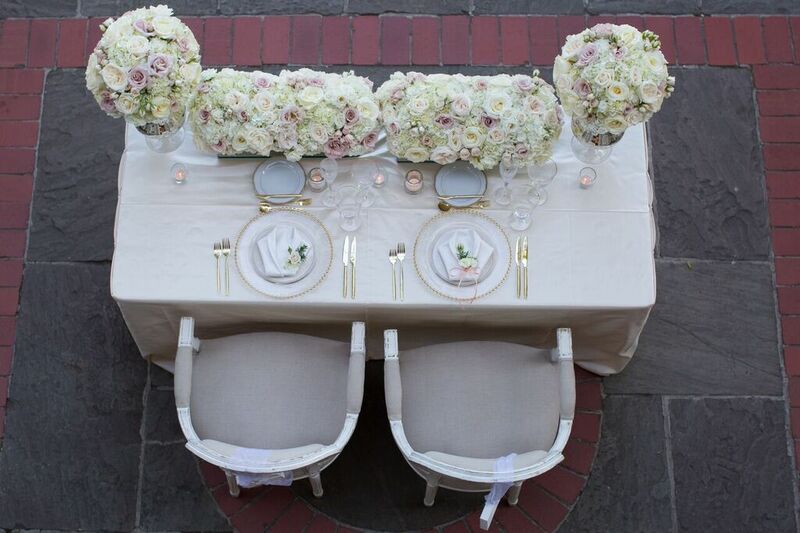 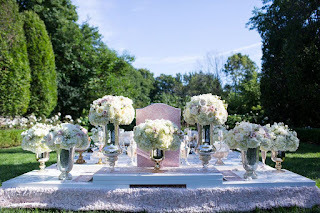 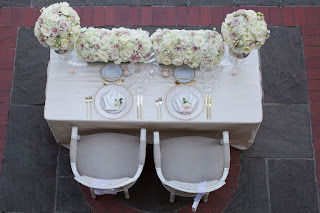 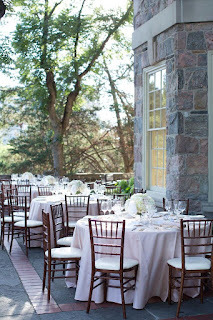 They had a stunning Persian ceremony outside, on the Manor grounds, with a beautiful Sofreh table designed by Bits and Blooms. Thanks to the gorgeous, sunny weather, the guests were treated to a delicious dinner reception on the Manor balcony, facing the incredible fountain and gardens. After dinner, guests danced the night away, with music played by DJ Borhan.